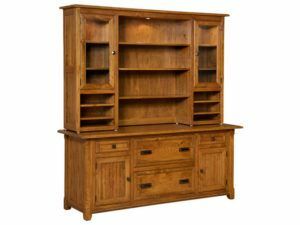 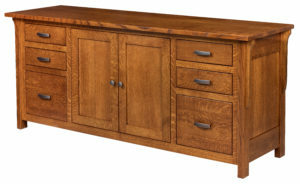 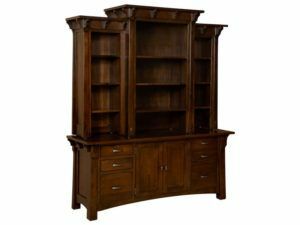 Presenting an impressive lineup of superior-quality, great-looking, custom-built, solid hardwood Amish Credenzas. 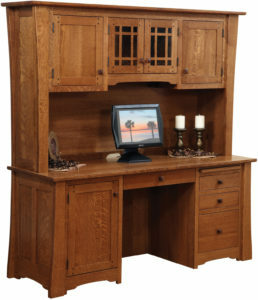 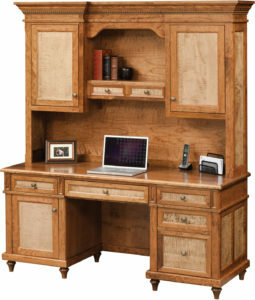 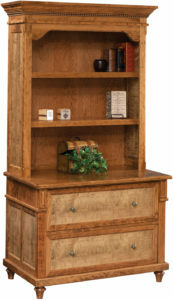 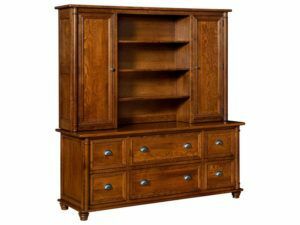 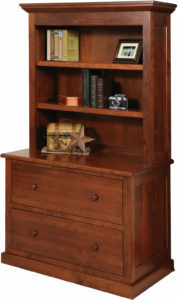 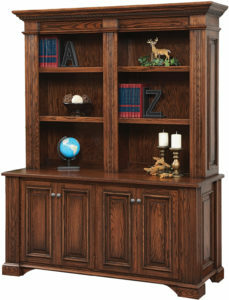 The finest Amish craftsmen in the Midwest custom-craft each one from solid hardwoods. 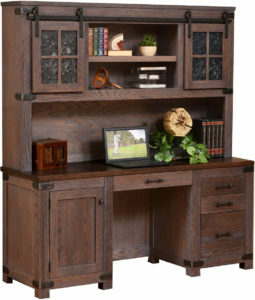 Also, the Amish men create these pieces in a variety of styles and designs. 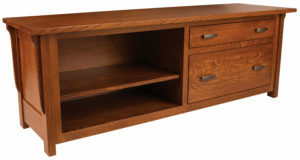 So you’re sure to find one that matches your other furniture. 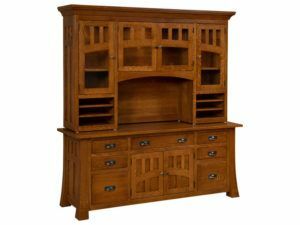 And dovetails with your exquisite tastes. 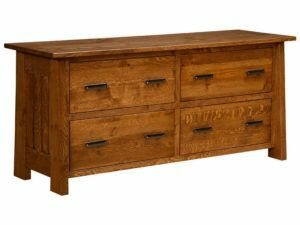 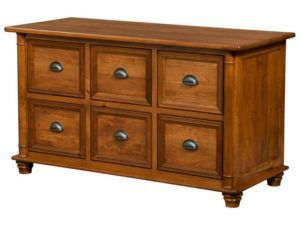 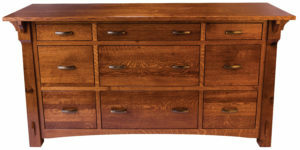 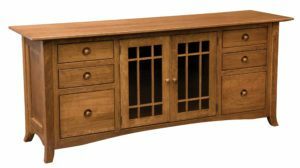 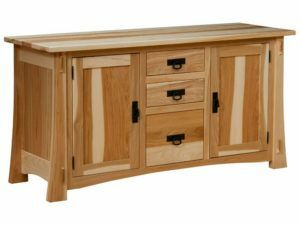 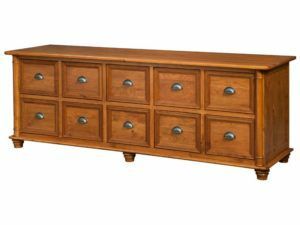 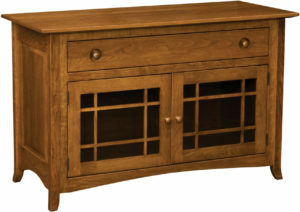 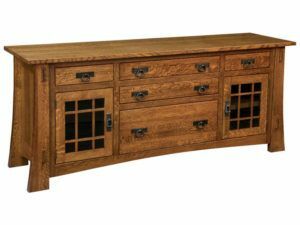 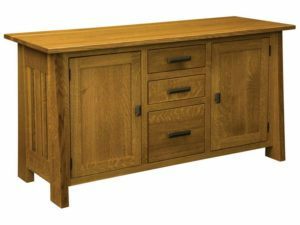 So browse our online selections of solid wood credenzas. 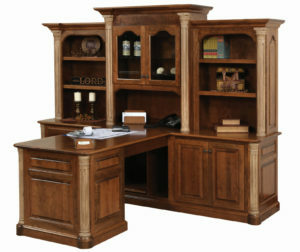 Or visit our ‘brick and mortar’ store in picturesque Shipshewana, Indiana. 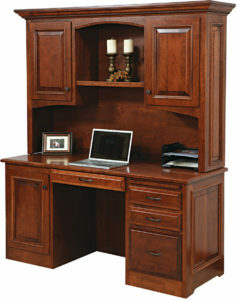 And check out which unit is the best fit for your office. 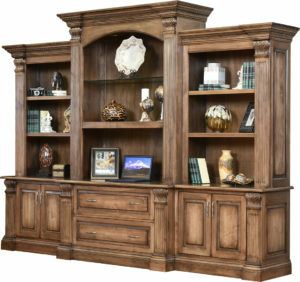 Think of the most attractive, eye-catching features you can find in cabinetwork. 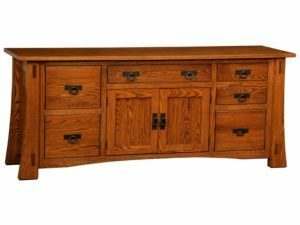 Because you’ll find them in the Amish Credenzas from Weaver Furniture Sales. 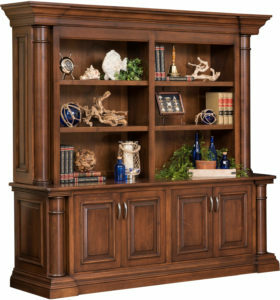 Items like raised panels, majestic arches and slats. 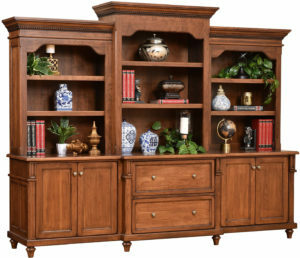 Also, decorative rope trim, wood inlays and corbels. 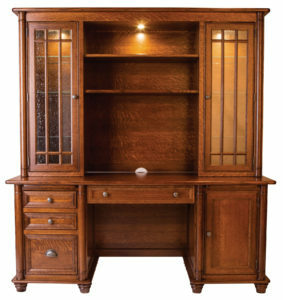 In addition, you’ll find glass doors with mullion and stately crown moldings. 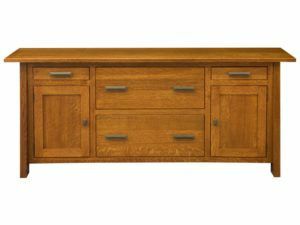 What’s more, we offer credenzas in classic styles like Mission and Shaker. 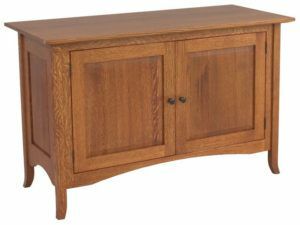 Plus modern styles as well. 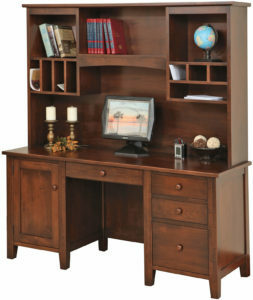 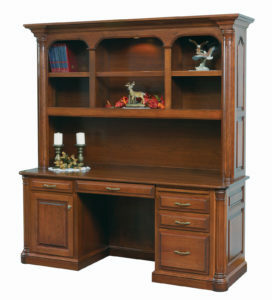 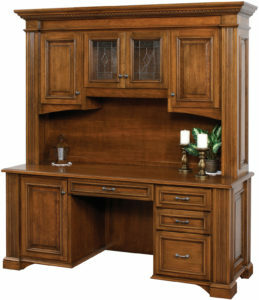 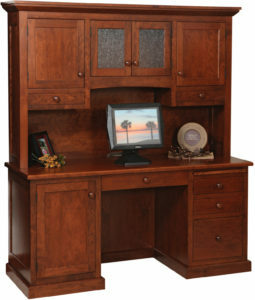 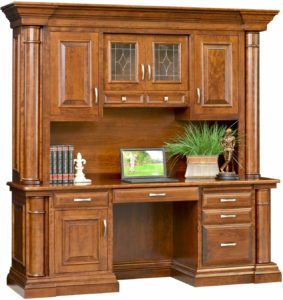 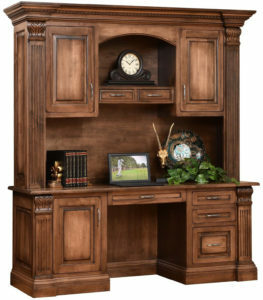 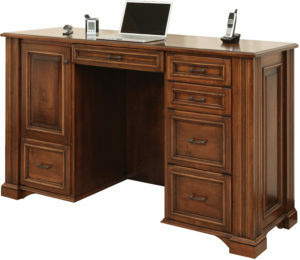 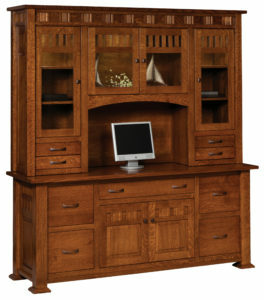 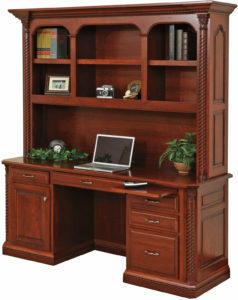 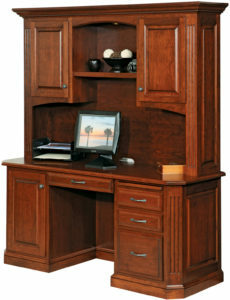 Also, you can complement your credenza with our other home office products, including desks, bookcases and chairs.